God loves to do new things. In the book of Isaiah 43:19, God says, “For I am about to do something new. See, I have already begun! Do you not see it?” Many years ago, our pastor was given a vision of starting a church named after Proverbs 18:10, “The name of the Lord is a Strong Tower …” The vision of that church gained momentum until God was ready to do something new … and on September 1, 2013 – Strong Tower Baptist Church became a reality. 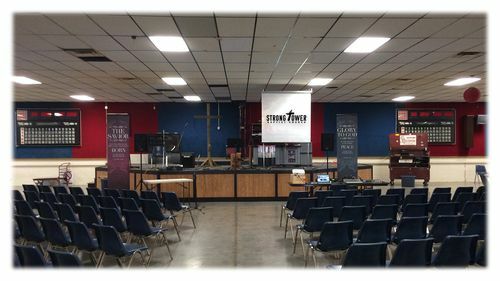 When God first started Strong Tower, we met for a few months in what used to be a roller skating rink turned Firefighter’s Hall. 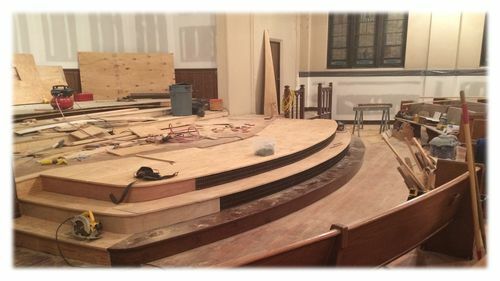 As we prayed about a more permanent place where God might want to plant us, we received a telephone call from a local congregation who had heard of our need for a more permanent home. That congregation told us that they wanted to give us their church building at 3406 Saint Joseph Avenue. Talk about God providing! And in February of 2014, Strong Tower had a place to call home. Strong Tower Baptist Church is filled with people who have been saved by the grace of God … grace that is available only through Jesus Christ, His One and Only Son. 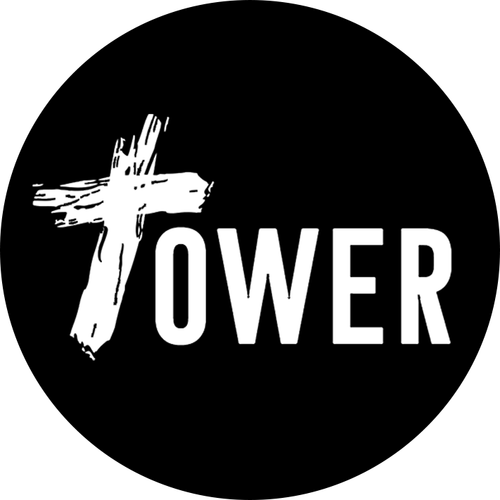 At Strong Tower, we seek to follow Jesus daily and glorify God with our lives. We desire to love God supremely and love each other dearly ... and at Strong Tower Baptist Church, we believe that the second greatest gift God has given to us is … each other. 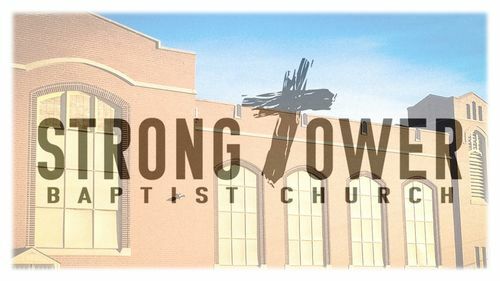 Even though we are past those days when we met at the Firefighter’s Hall, God is still doing new things at STBC … and we invite you to be a part of what God is doing in and through His people ... at Strong Tower. Join us every Sunday as we gather to worship together at 10:30am.